Erin Blegen: My Scrap Cabin: C'est Magnifique Blog Hop~!! Hi there everyone and welcome to the C'est Magnifique Kits First Anniversary Blog Hop~! If you arrived here from the 7 Dots Studio blog, then you're right on track! 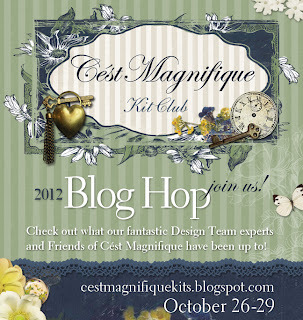 OR, if you just happened upon my blog, you can start from the beginning of the hop HERE at the C'est Magnifique Kits blog. Why? Because there are a TON of amazing prizes to be won and plenty of scrappy inspiration along the way and you definitely don't want to miss out on any of it~!! Erin Blegen <--- YOU ARE HERE~!! I knew I wanted to draw on all the pink shades in this fabulous kit for a page about my sweet little girl. I misted the applique and used it as a flourish in my cluster and then added just a few mist droplets to my layout and that was all it needed! I love that these papers already have that mixed media look to them, so you don't necessarily have to do anything to them at all which makes it nice and easy for us! I have the greatest book ever for toddlers that is just full of ideas for activities you can do with your child. From this book we found the "Paper Bag Pirate" idea. You create a vest out of a paper bag and then allow your child to color/decorate as he/she likes. Then use a fabric remnant for a bandana and make an eye patch and sword out of cardboard. My son Wyatt thought he was the coolest pirate around! I love how the reddish/smoky paper really brings the energy to this layout. I used a basic design to keep the attention on my photo and even though I used red and pink flowers here, it doesn't feel feminine at all! 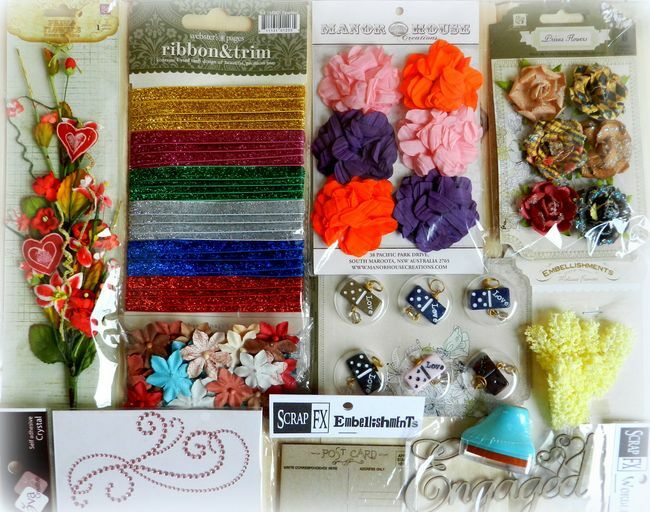 We've got Prima flowers & domino embellishments, Manor House Creations flowers, Scrap FX chipboard, Webster's Pages "Royal Christmas" trims, Melissa Frances sprigs, Zva Creative bling, and a Prima Chalk Fluid Edger Pad... Just a sweet little bundle for one lucky participant :)~! (1) If you are not a follower, please become one!, and (2) Leave me a comment here simply letting me know if you're an old (and loved!) follower or a brand new one! That's it~! You have until midnight (US EST) on Monday, October 29th to complete the Blog Hop, with the winners to be announced Friday, November 2nd. As long as you have left a comment on each blog listed and are a follower, you will be eligible for the amazing prizes along the way~!! So keep on going!! 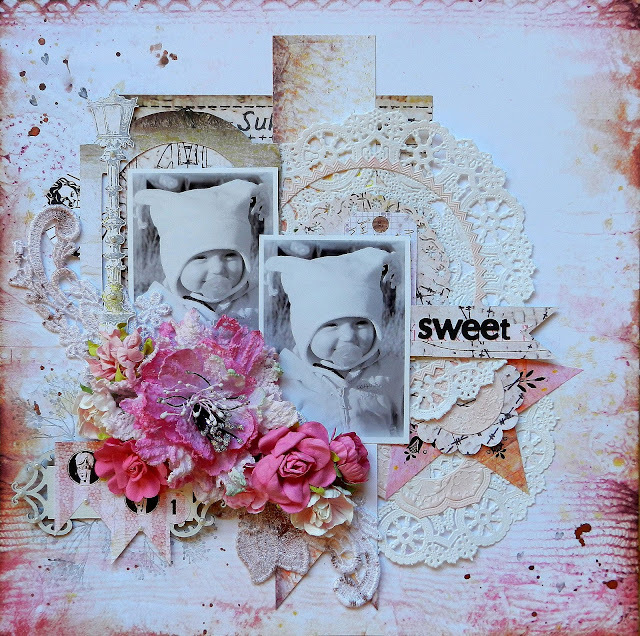 Your next stop is at the blog of our FABULOUS Guest Designer, Anna Dąbrowska–Pękocka, also known around the web as Finnabair~!!!! There's NO DOUBT you'll absolutely LOVE what she's created with this months kit~!! Your both lay-outs are simply stunning! I love that you did both a masculine and a feminine lay-out with this kit. The first one is really elegant and pretty and the second one is awesome with a grungy touch. love love your layout...so beautifully embellished and the colour combo is awesome, my favourite. I am your new follower. Oh Erin work delights me!! Hej. du laver virkelig nogle smukke ting. jeg kan godt li den måde du sætter farvene sammen. jeg har været følger af din blog et stykke tid. tak for chancen for at vinde. Stunning layouts too by the way. thanks for the chance to win ! even if I don't, I am happy to discover your blog, you have made lovely pages ! Please visit my blog, I will be happy to welcome you ! What is amazing site! I love these colors! I'm very glad that I am a follower of yours! Hi Erin :) Gorgeous layouts, as always, and the photos are just so sweet. 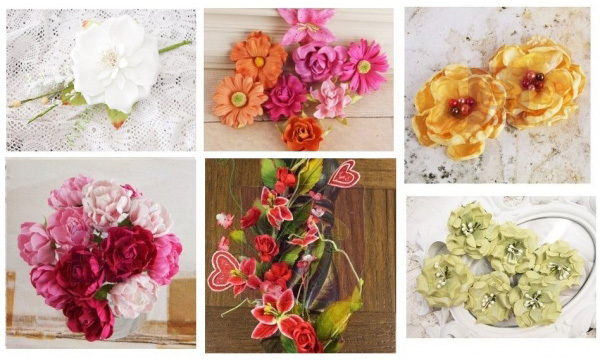 I became a follower a while ago, and I´m so glad that i found You and your lovely blog. 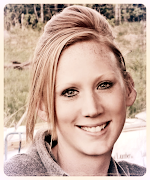 Hi Erin, I follow your blog as I love your work. WoWWWWWWWWWWW beautiful layout. and I've long been a follower of your blog. Your work is stunning and inspiring as always, Erin! I have been a follower of the blog for a while now, always inspired! Wow, stunning layouts, as always, Erin! Just love what you've done with this kit! Wow, your work is stunning! So glad to find your blog. I am a new follower, thanks for the chance to win your prize! I love your layout,so beautifully embellished and the colour combo is awesome. now I am your new follower. Jeg ved snart ikke hvad jeg skal skrive: jeg elsker dine farverige LO med ødselt brug af pynt og blomster. og følger har jeg da været et stykke tid og det gipper i mig når jeg ser du har et indlæg, så ved jeg, jeg skal se noget rigtig smukt. rigtig god weekend og knus til dig og dine, morkaren. So beautiful I especially love the second lo as it is a little different of what you usually make! Just love all the layering!! And the colors!!! LOVE love love your work Erin. Have been a follower since your move to this blog :D Your work is stunning! Your layouts are beautiful, and I am already a follower! I am a brand new follower this morning and your layouts blew me away. Already a follower, love your work! Thanks for the chance to win! Erin your layouts are stunning! Thanks for the giveaway too! Yes I am already your follower. new follower! your pages are just gorgeous and your photos just melted my heart!!! 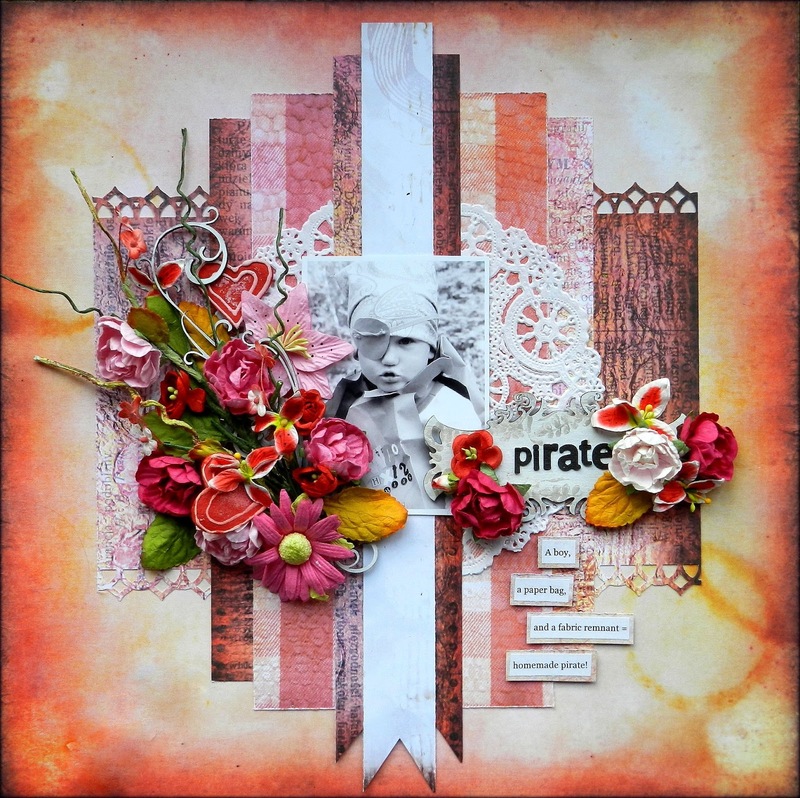 Already a follower, and I am loving these layouts, especially Pirate, what a great design and photo! I am a follower for a few days now, i found your blog through the websters pages blog. Your work is beautiful! Beautiful!!! I am an "old" follower! Beautifiul layouts! Thank you for the amazing inspiration! Gorgeous designs Erin as always ! I'm an old follower of yours!! Gosh, such a gorgeous pirate on that LOs!! Thanks for the blog hop btw. 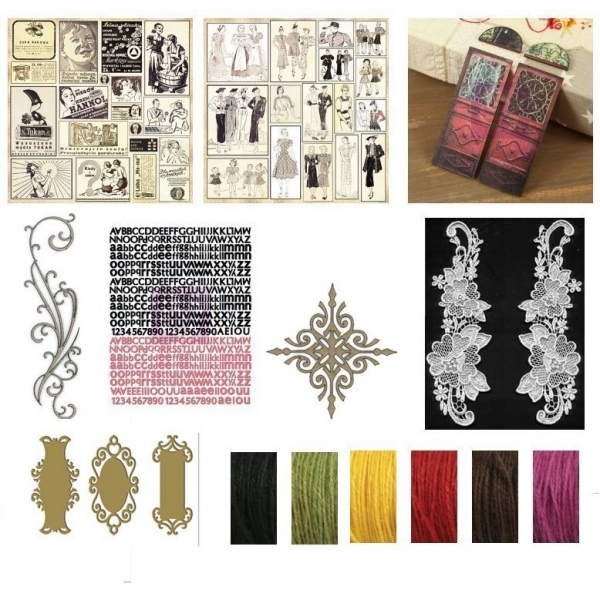 Gorgeous, amazing projects Erin - already a long-time follower ;) Thanks for a chance to win! Hi! Really sweet and "scary" layouts my friend! Love your beautiful work! Already a follower and thanks for the great prize! Beautiful work!!! I'm a fan of yours and was already a follower. Awesome prize!!! Thanks for the chance to win!! I love these layouts, they work so well for boys or girls, the colors are amazing. Like how you layer and style your florals, great movement and textures. Thank you for sharing your talents and the chance to win. Im a new follower. Your work is amazing! Im a new follower and am so excited to see all your beautiful work! Both layouts are simply stunning! Love the color palette on each. How sweet of you to also be offering a giveaway. I have been a follower of your blog for several months and always look forward to visiting here. Love those pages Erin. This kit is a dream to work with, I have created 3 pages with it already. I'm a new follower and thought your pirate layout was adorable!! Erin, my oh my ...my eye jump to your well designed sketch which was embellished so well with kit materials......love those layouts. Wow Erin these are phenomenal! Your little girl is precious. I am a brand new follower and would love to win your yummy candy giveaway! 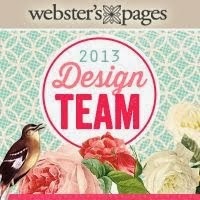 This is so funny- the one time I make time to hit up all the Scrap FX team blogs I swing by a blog hop post! I LOVE these pages. The color- the clusters on flowers- absolutely stunning! I love that ribbon trim from WP- will have to check that pack out! Been following you for several months, Erin and i love the work you do! Thanks for sharing you wonderful designs! What amazing layouts!!! A very happy break from my studying! Beautiful layouts! Glad to become a follower of such great inspiration! Stunning pages! I'm an old follower and I love your work!! Oh Erin, you inspire me so much with every single layout you create! You are such a talented designer and i've been following you for a while now! Thanks for the inspiration every single visit! Stunning LOs and your daughter is soooo cute! This is my first time here but I am following now and will be back!!! I am a new follower.... Beautiful layouts! Thanks for the inspiration and chance to win! 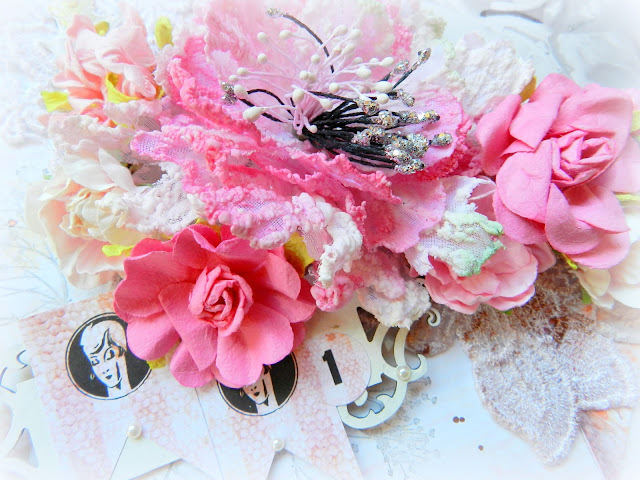 I really love the prices in this blog hop and i would sure like to win. I have become a follower too. Thanks for your inspiration too. Hi Erin, I'm a long term follower because I love your work. Thanks for this opportunity to win some products that I've never used but hope to soon. Both layouts are sweet. I like the doilies and the flowers. Ok, well, of course your pages are absolutely stunning, but I've already told you that!!! Lovely giveaway, too..and hey, save yourself the postage and pick me!! LOL! Wow, wow, wow Erin! What stunning pages!! Particularly LOVE the second one! I'm an ooooooooold follower & adore your blog and your work as you know :) And I definitely have my eye on the rak....!!! I have become a new follower of your blog!!!! 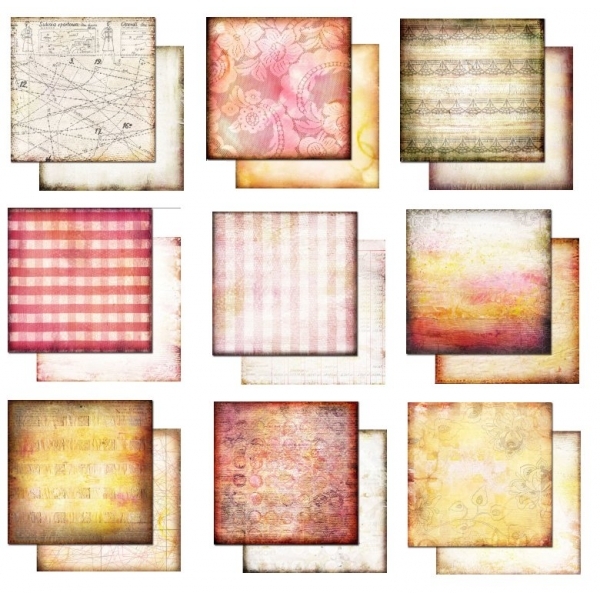 Lovely layouts and I've become a follower of your blog! Hope you see my comment in this vastness..lol. I am a long time follower. Your work is always amazing. There are times I am not fond of the colors or kit you have to work with until I see the magic you do with it. Changes my mind every time. I really love your first layout with the gorgeous pinks. I hope to learn some of the awesome techniques I have seen so many scrappers use. As always you are showing amazing work. Thanks for the chance. I am also a follower. Hello Erin!Love thiw prize!I m an old follower! Fantastic kit indeed!!! And your layouts are so inspiring!!!! I always enjoy visiting your blog, there is always something new I descover! I love each layout! The first one is so soft and romantic and then you draw the eye in with the pop of pink..gorgeous! I love the grungy feel of the second! I have been a follower of yours for quite awhile..Thanks for the chance to win! I'm a new follower. 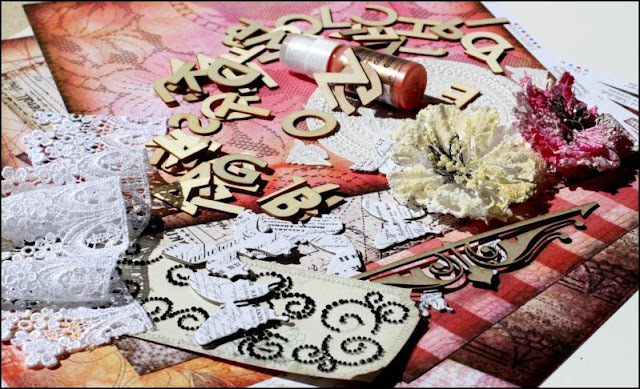 Love both layouts and especially like the extra texture from the doilies! Beautiful LO. Love the design. Thanks for the inspiration. Now following your blog. What a fantastic and rick pirate layout. I love that you used "girly" colors for a beautiful boy LO. Now following your blog! Was just about to say the same thing as Tracey Dean; often when I see a kit I go blank in the head and then when I see what you've created I'm like a fire cracker eager to try out myself. Your work is always top notch Erin, always gorgeous and full of stunning detail. Love that you made a girly page, not too frilly though, just perfect and adorable, and a boy page equally gorgeous! You rock Erin! mwah!